Spirulina Viva is the best Spirulina! Welcome to our English language site. 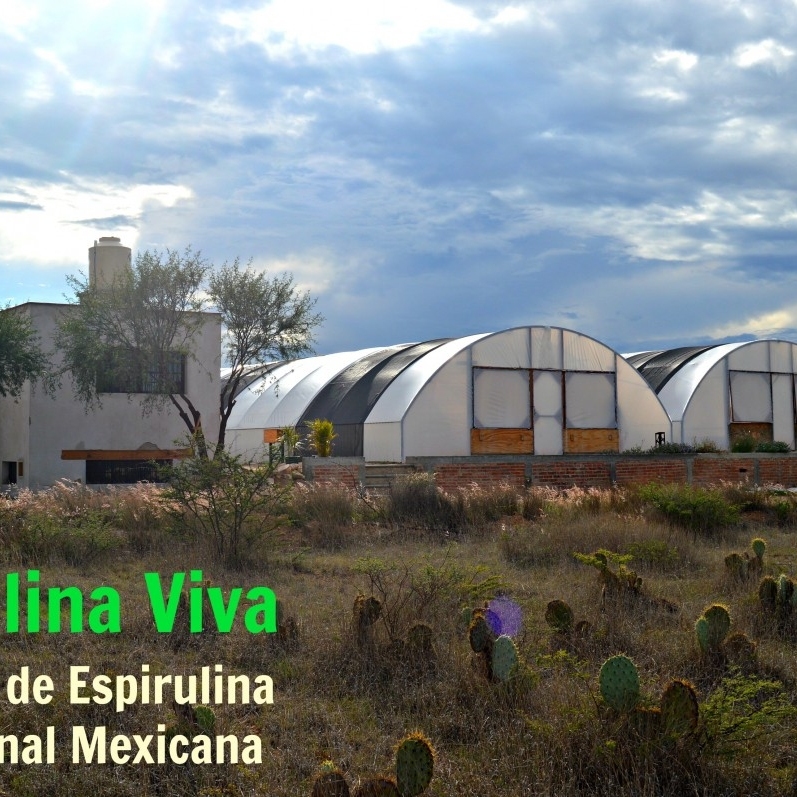 We are Spirulina Viva, a Mexican Spirulina Farm. 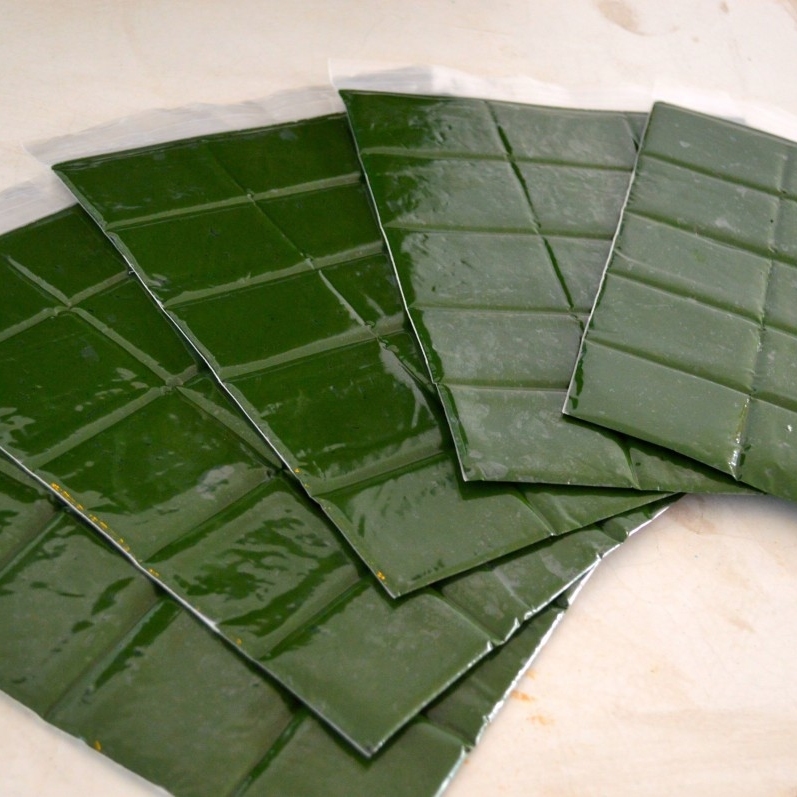 - Grow, harvest and distribute fresh (raw, non-dehydrated) Spirulina Algae. - Make Spiru-Snacks granola bars as a healthy snack alternative with our Spirulina. - Train others to start microfarms like ours. Although much of our site is in Spanish, we would love for you to look around! Here are a few links with pictures. Feel free to write us with questions. Spirulina is an amazing superfood that we hope you will incorporate into your diet. 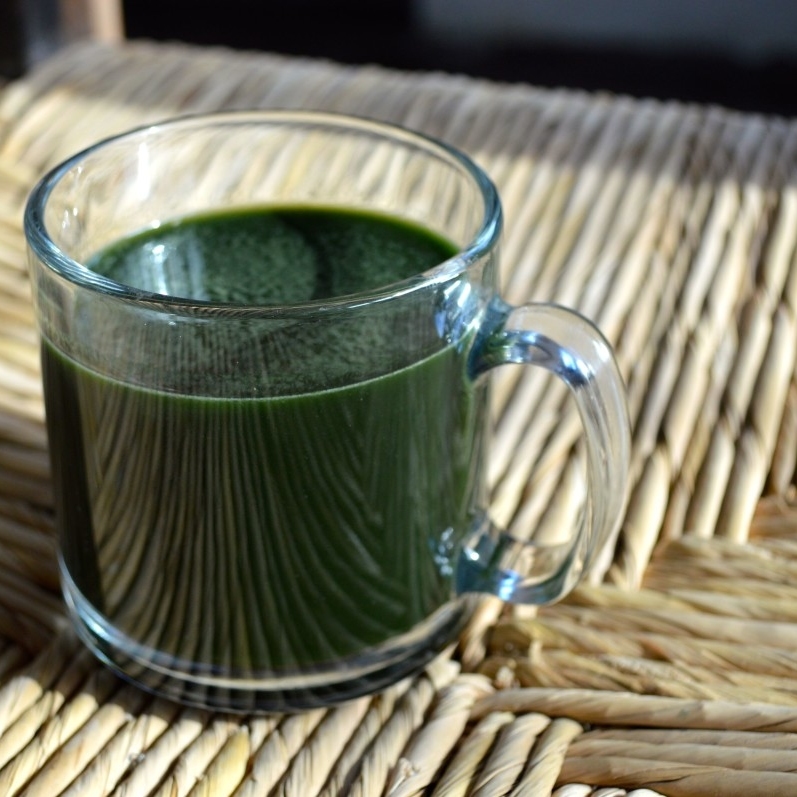 Fresh Spirulina is tasteless but full of nutrients! It has been thoroughly studied and proven to prevent and heal many ailments. Spirulina contains 95% of the nutrients that humans need, and is famous for being a complete protein source, as well as packed with age-fighting antioxidants. 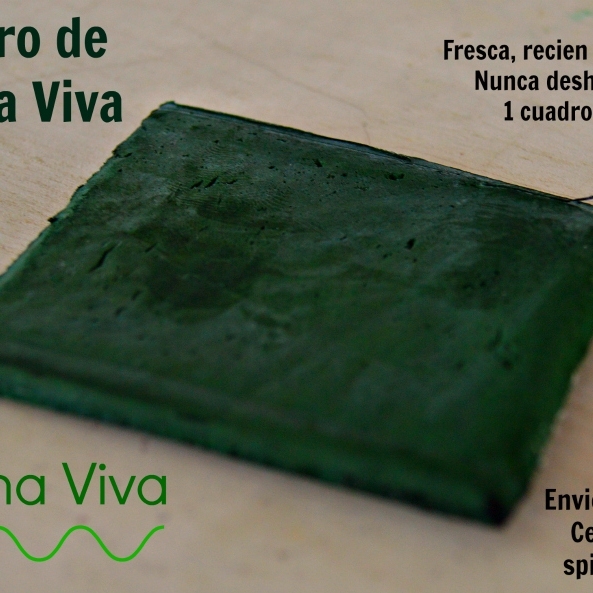 For Fresh Spirulina deliveries in San Miguel de Allende please send us your address & phone number either by email (info@spirulinaviva.org), cell (415) 119 9827 or Facebook (Spirulina San Miguel de Allende). We will let you know which days harvest is available! Sorry that most of our website is in Spanish, BUT WE SPEAK ENGLISH! So please contact us if you have questions! We have tons of pictures on Facebook and information about the benefits of eating Spirulina, check it out!